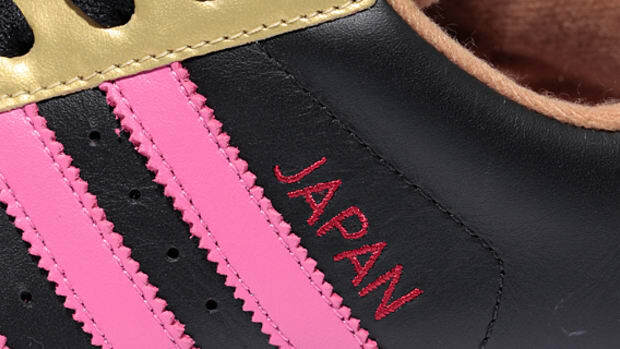 Sneaker boutique, Styles in Tokyo is teaming up with adidas for a mi Originals campaign in their store. 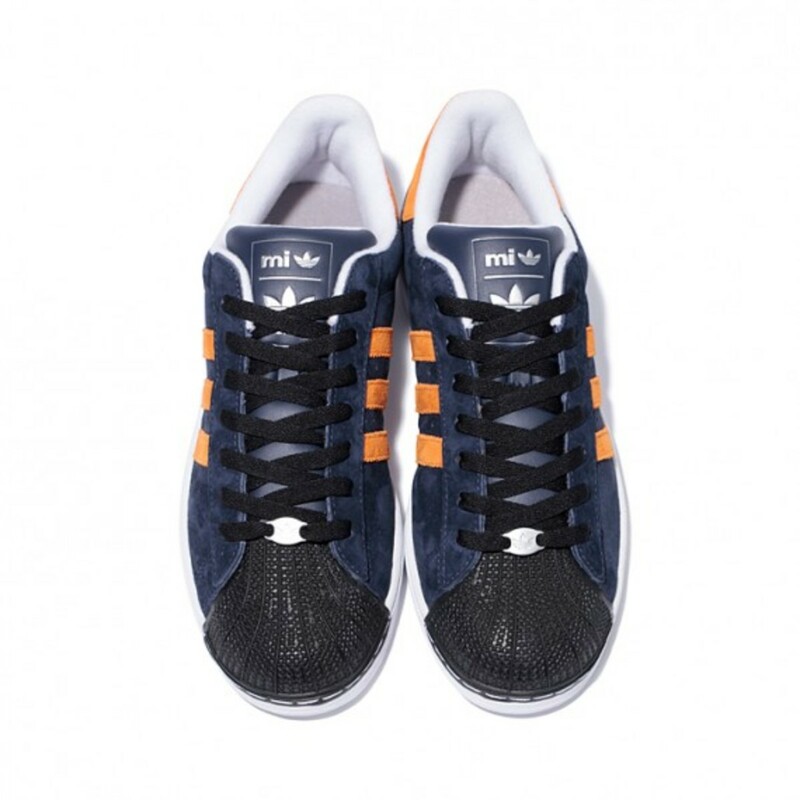 The capsule campaign begins on Friday, September 30th until Monday, October 10th where customers are able to make use of the miadidas custom designing platform. 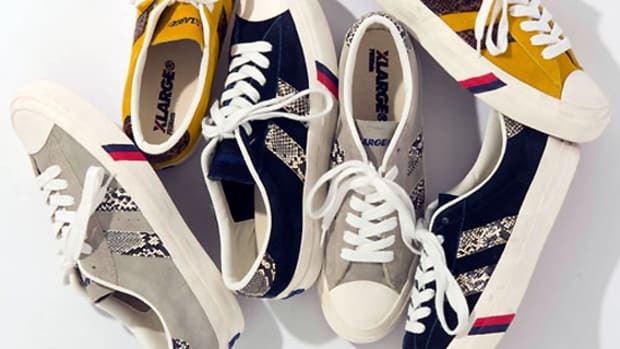 Styles have also brought in some key brands from Tokyo to design an one of sneaker which will be used as a prize for lucky draw later. 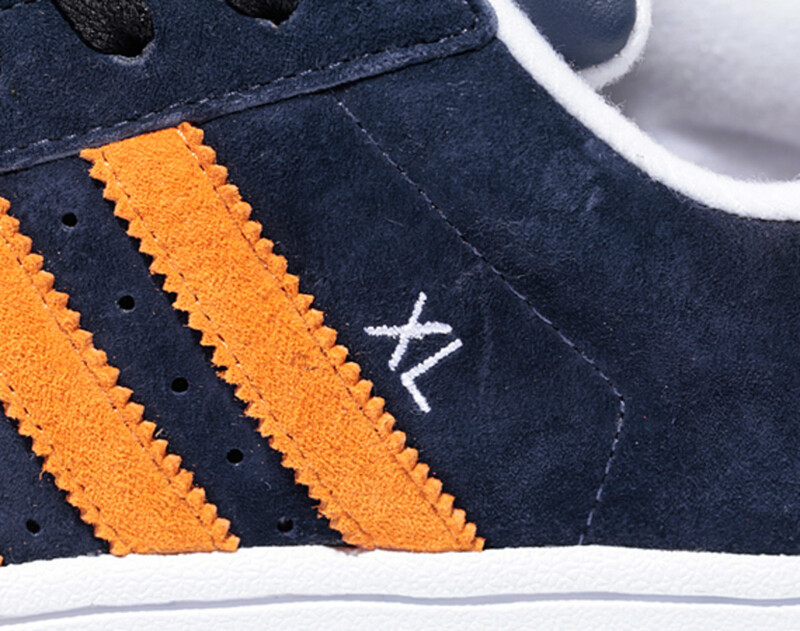 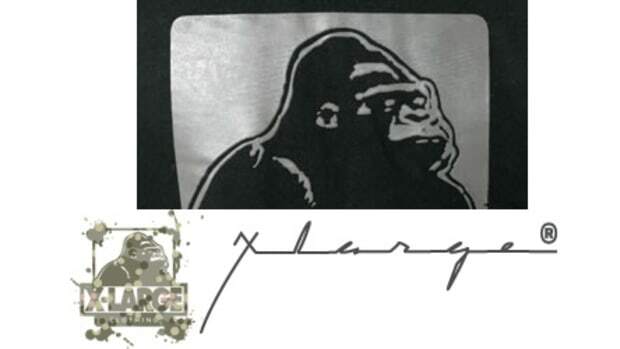 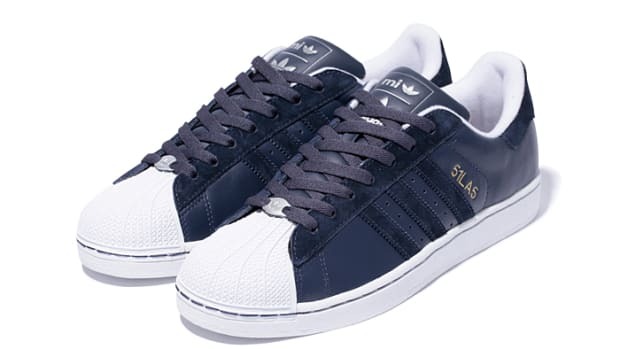 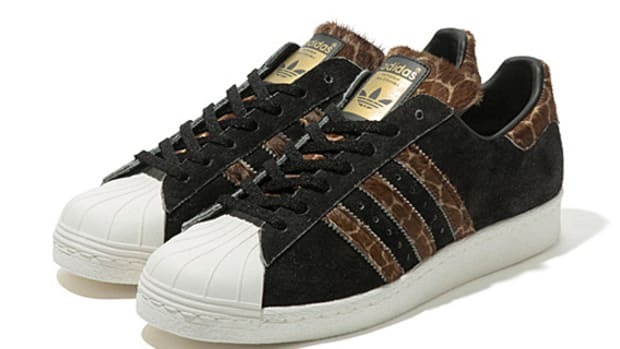 One brand they approached was XLarge and their design concept is inspired from the Superstar designed by Beastie Boys for the adidas 35th anniversary series. 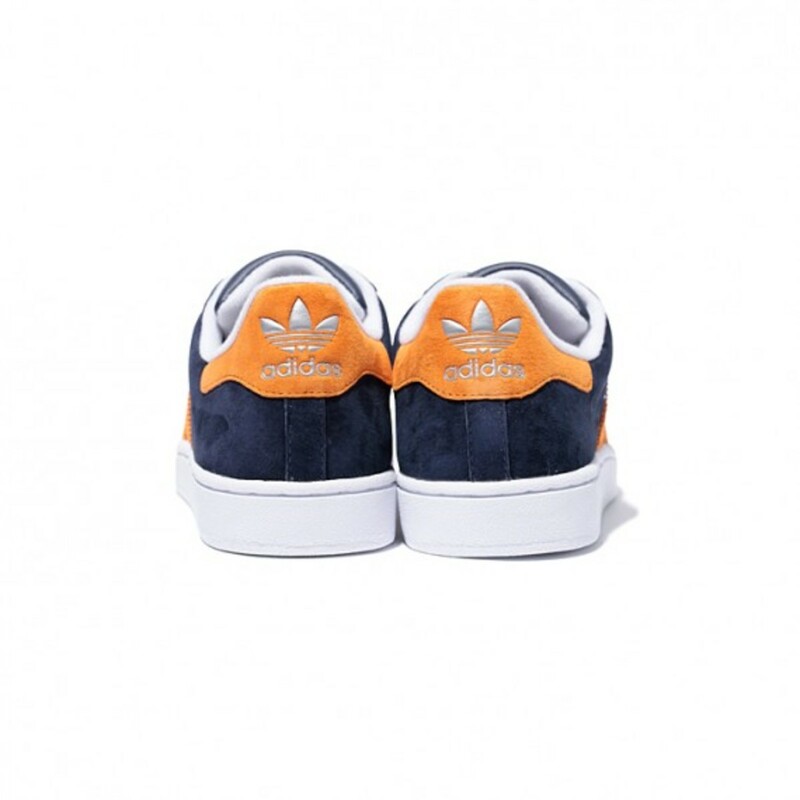 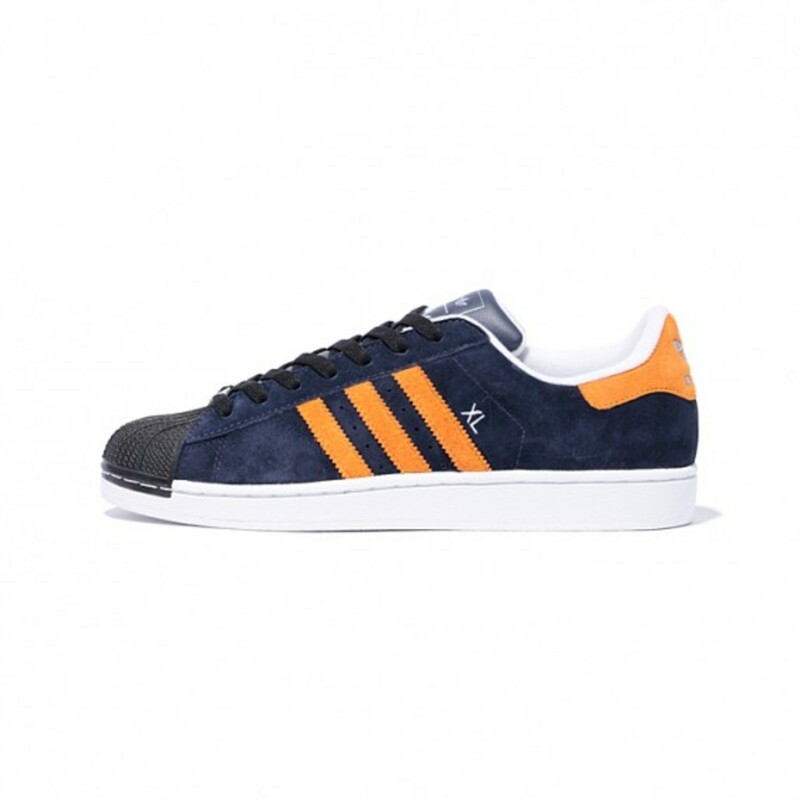 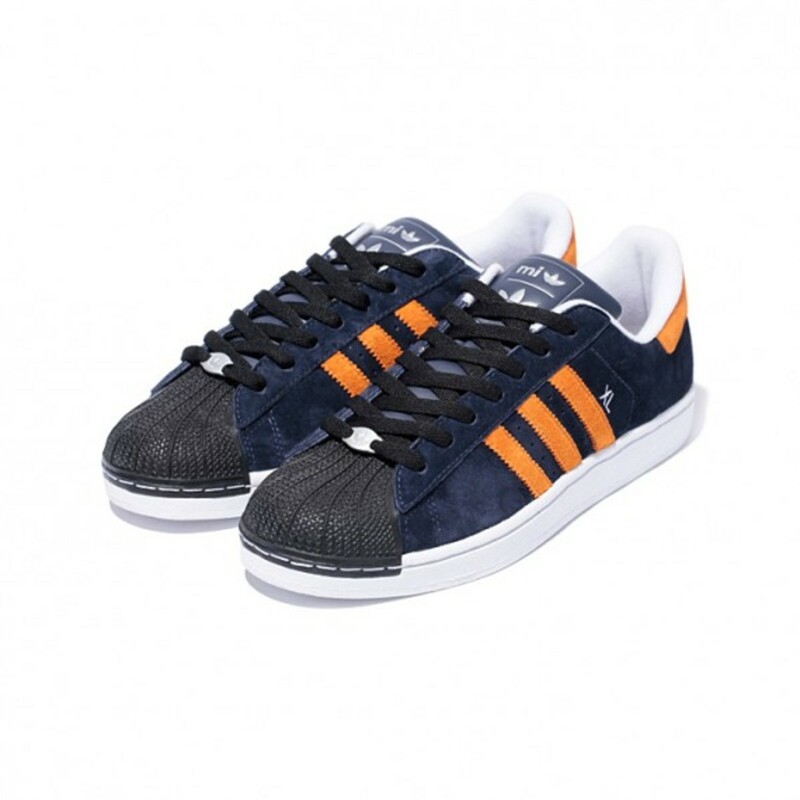 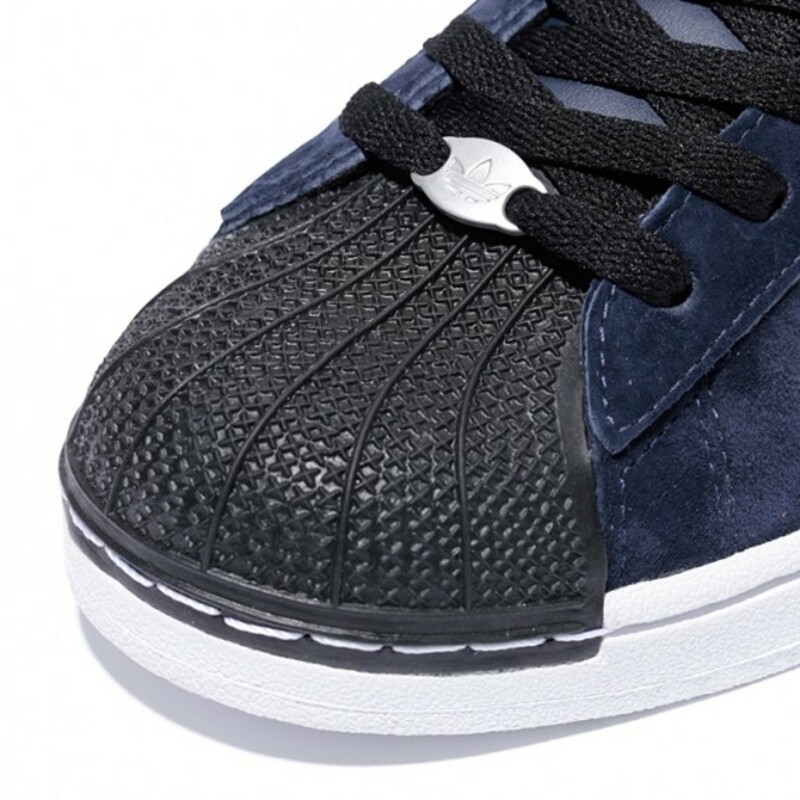 New York Knicks colors are sprinkled over the suede uppers and the black shell toes and shoe laces tighten up the exterior. 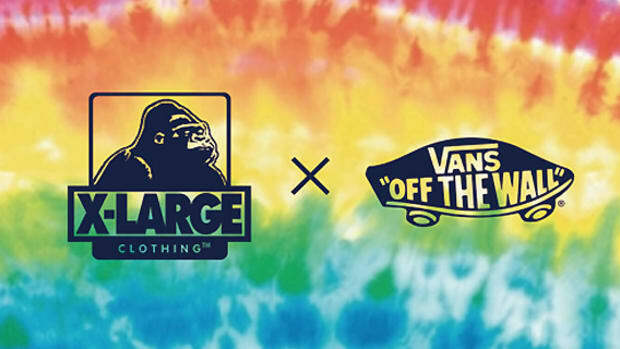 XLARGE x adidas Originals Superstar 80s - "Giraffe"
XLarge x VANS Authentic "Tie-Dye Checker Flag"